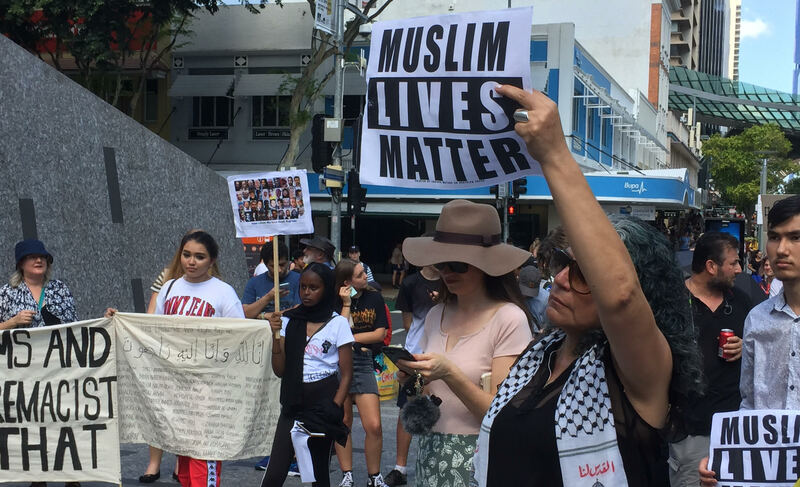 Following New Zealand’s largest massacre in history, the Brisbane community has banded together to protest racism. The ‘Muslim Lives Matter’ march in King George Square saw an outpouring of support for those in Christchurch. Although there is a feeling of anger amongst protestors, one emotion is felt even more; grief. Frustration towards politicians, racism and bigotry was voiced by speakers. Senator Larissa Waters, a member for the Greens Party, called for the criminalisation of hate-speech. This follows Senator Fraser Anning’s response to the terror attacks. The sad irony of the Christchurch massacres is this: the exact same thing, intended to send a message of division, exclusion and hostility, has done the opposite. The overwhelming unification between Muslims and non-Muslims has prevailed over hate. It was this support that prompted the Masjid Mosque in Lutwyche to open their doors to the community. This is ultimately what brought me to release this story. This experience has taught me more about the Muslim community in one week than I have ever known in my entire life.